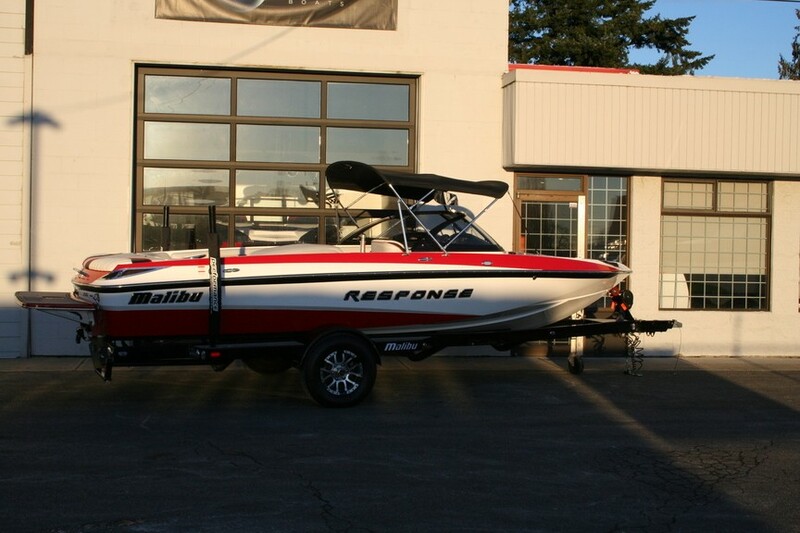 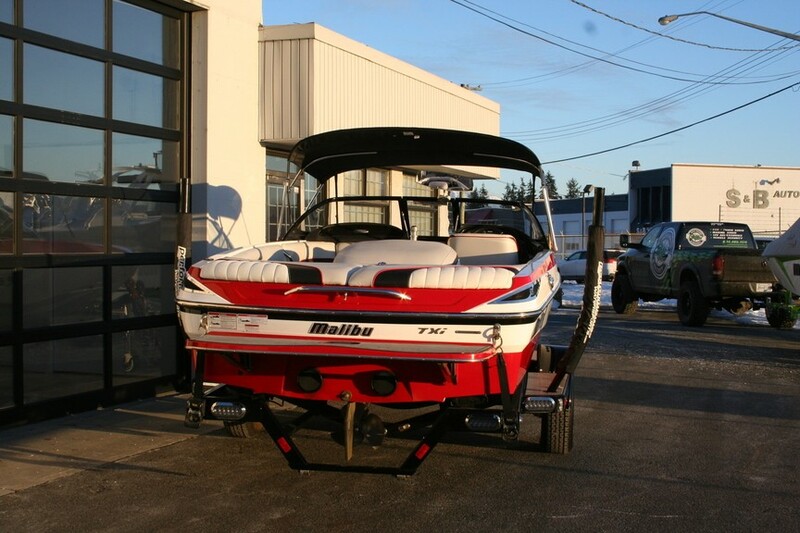 Fraser Valley Waterski Club trade in! 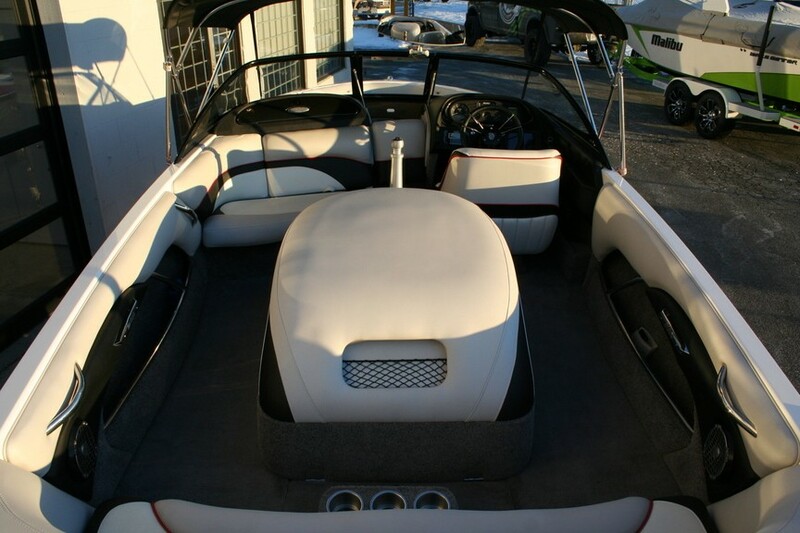 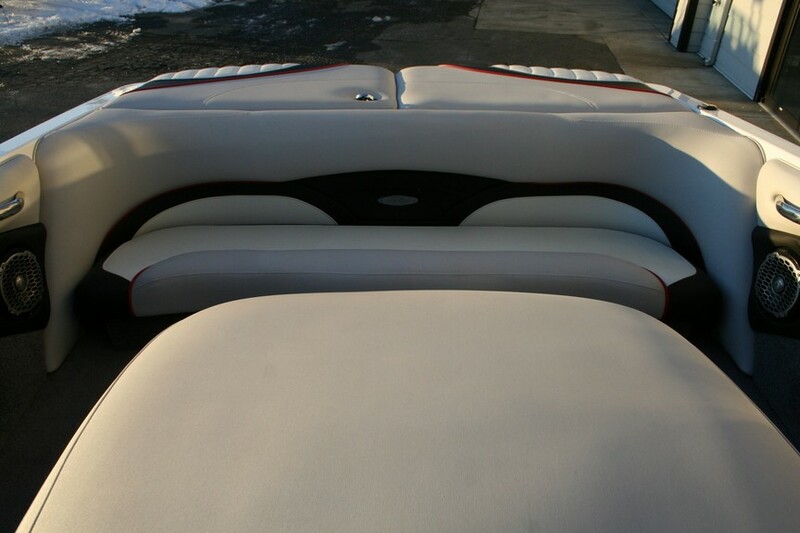 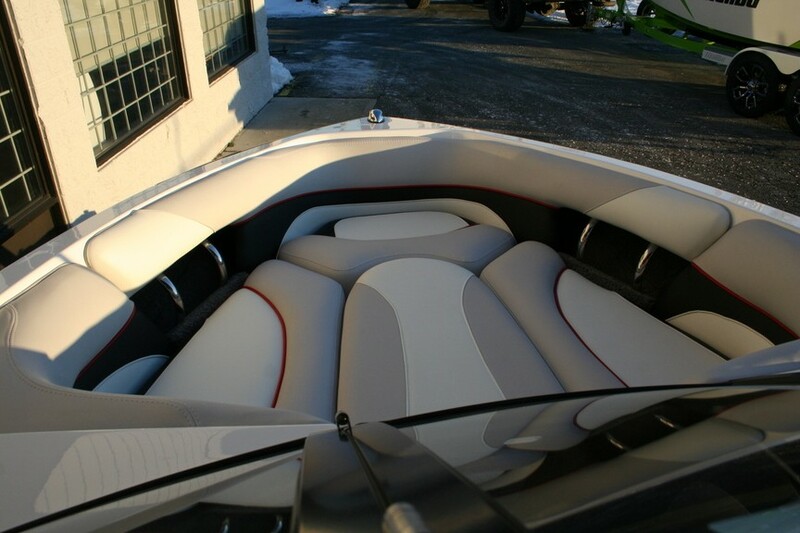 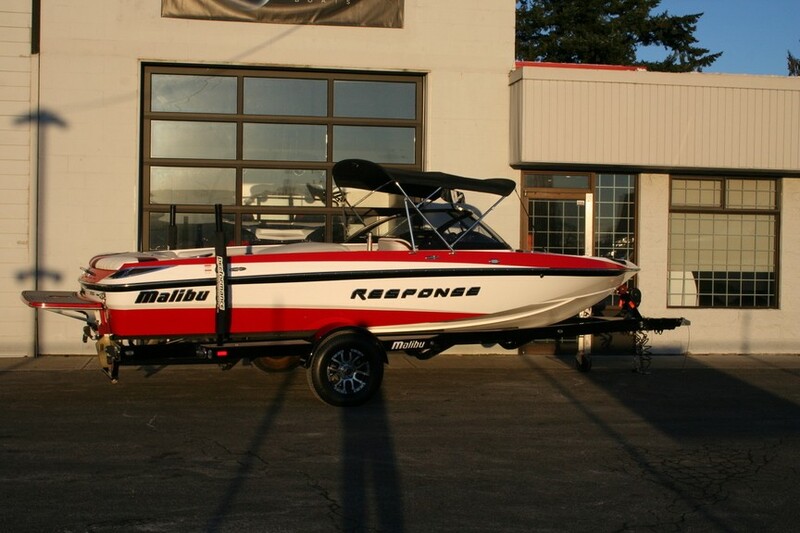 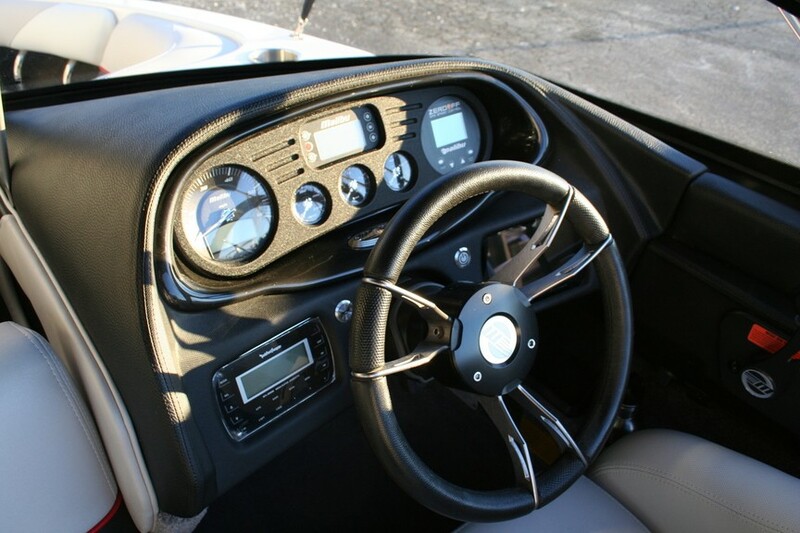 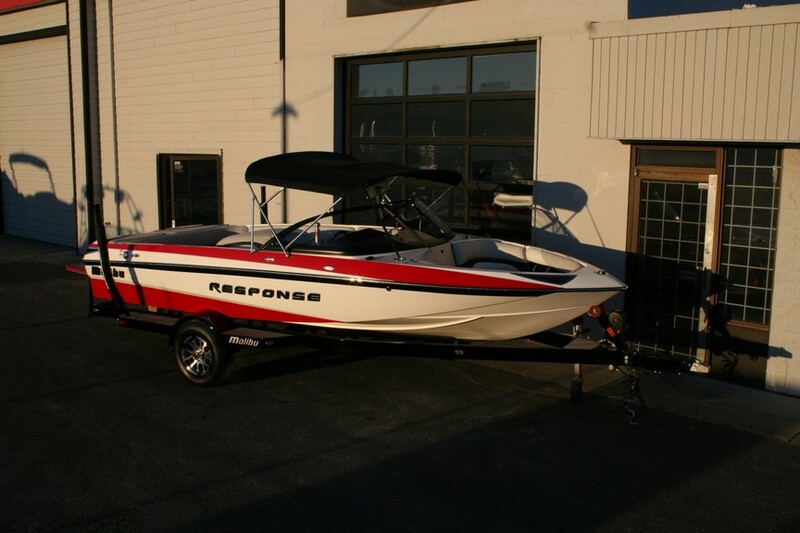 This boat looks great and was only ever used on a small ski lake and always stored indoors. 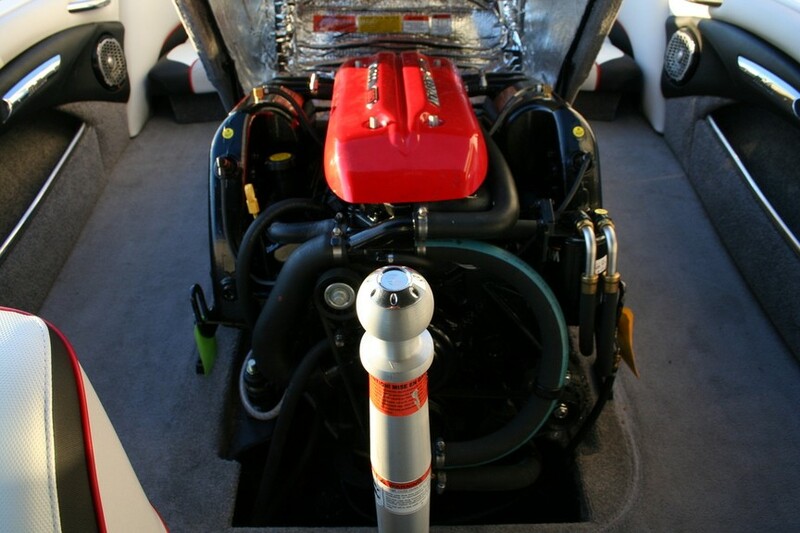 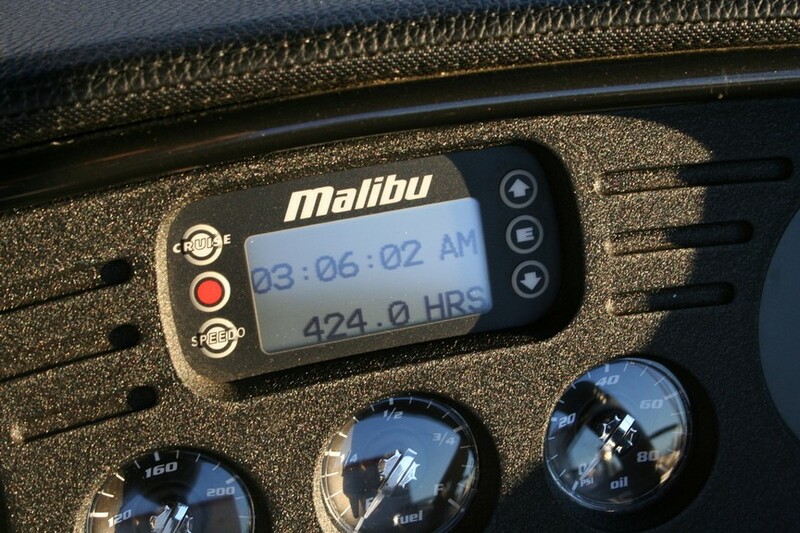 Boat currently has 425 hours on it.